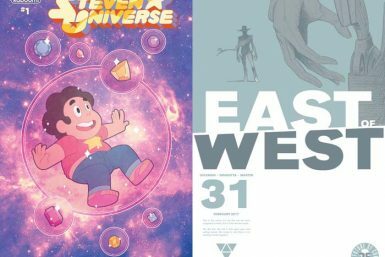 Deadshirt is Reading: Steven Universe & East of West! 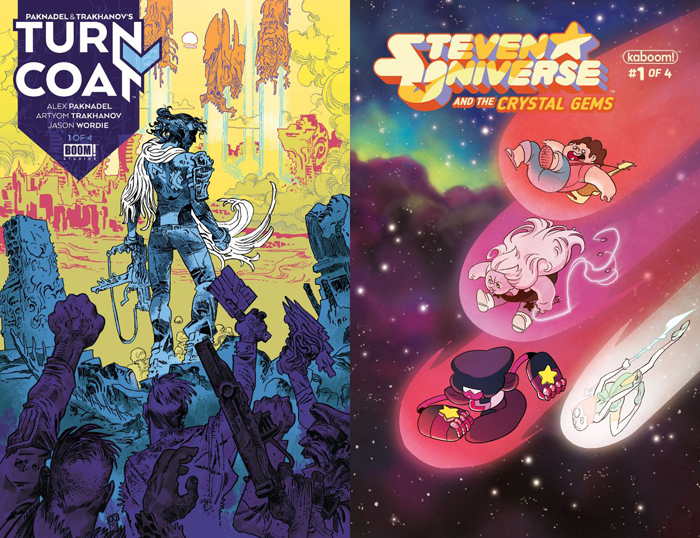 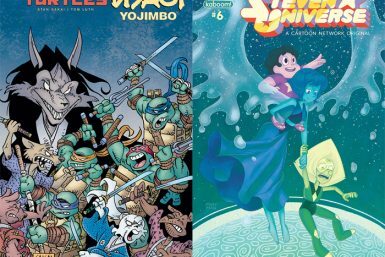 Deadshirt is Reading: Turncoat and Steven Universe! 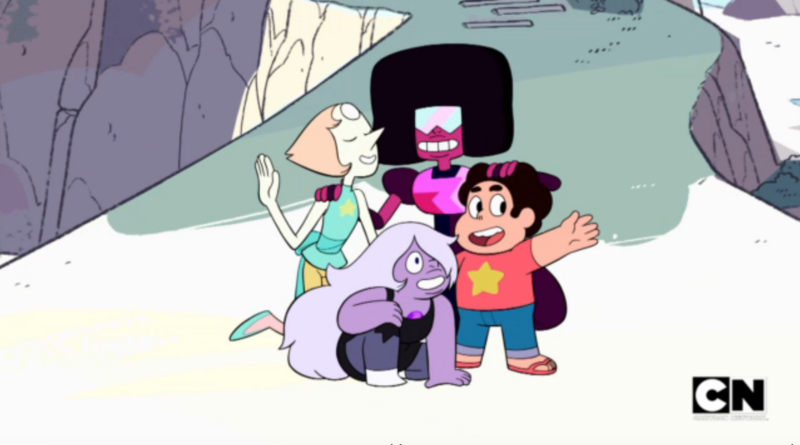 Deadshirt Is Playing: Fun in the Sun!